Kyle Walker was signed by Manchester City for a fee of £46 million from Tottenham Hotspur in the summer, becoming one of the most expensive full backs of all time. He was brought in as a replacement for Pablo Zabaleta and Bacary Sagna, who left the club at the end of the 2016/17 season. Although he had an awful home debut for the club, where he was sent off against Everton for two yellow card offenses, the England international quickly became a key player and has mades 27 appearances so far across all competitions. Marcus Rashford first broke into the scene when he was given a start by Louis van Gaal in a Europa League tie against Midtjylland back in early 2016, where he scored a brace to help Manchester United win 5-1. He became the club’s youngest ever scorer in a European competition, and scored a winner in the Manchester derby just a month later. Rashford has since become an important player for United, and has played 106 games for the club so far, scoring 28 goals. He is also an England international, and represented his country in the Euro 2016. Known for his speed, goals, and intelligence, Rashford is expected to become a United legend in just few years. Shane Long is a Premier League veteran who has been playing in the league since 2006. He has played for the likes of Reading, West Bromwich Albion, and Hull City before making a switch to Southampton in 2014. Long is not only talented in football, but he was also a very good hurler when he was young. He appeared in two All-Ireland Minor Hurling Championship semi-finals with Tipperary at Croke Park, and used his dazzling speed as an advantage. The Irishman also played Gaelic football, before deciding to permanently pursue a career in football. In the 12 years playing in the league, Long has scored 16 goals in 97 appearances, and had his best season in 2015/16 where he scored 10. The 31-year-old is also an Irish international and represented his country in both the Euro 2012 and 2016. In somewhat of a surprise, we have Moussa Sissoko in the number three spot of this list. The Frenchman first came to the Premier League in 2013, when he signed with Newcastle United from Toulouse. 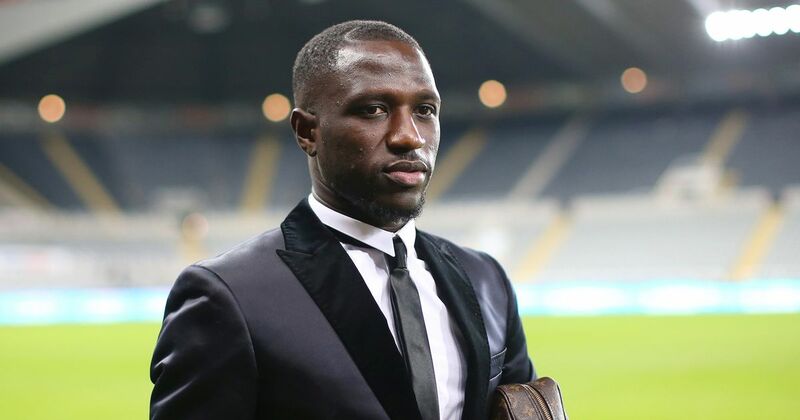 Known for his aggressive plays in a box to box midfield role, Sissoko was a driving force of Newcastle but was unable to save the club from relegation in 2016. But due to his heroics in the Euro 2016 with France, the 28-year-old was signed by Tottenham Hotspur for a £30 million fee. However, he has yet to establish himself as a starter under Mauricio Pochettino, and only has 45 league appearances so far for the club. He was linked with a move away from Spurs back in the summer, with La Liga giants Valencia being one of the suitors, but he stay put in north London to try to justify his high transfer fee. 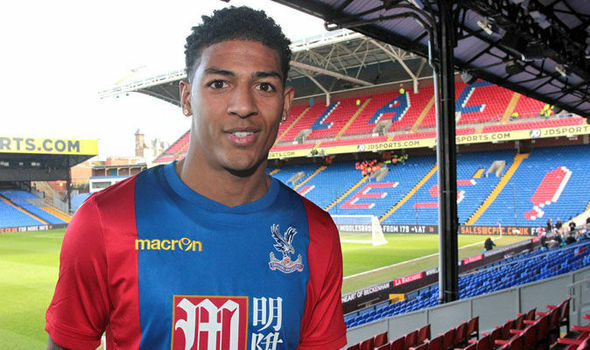 Patrick van Aanholt is a Dutch footballer who came through the youth academy of Chelsea, and currently plays his trade as a left back for Crystal Palace. After impressing at PSV youth academy, van Aanholt was snapped up by Chelsea academy back in 2007. However, he was given limited chances to appear for the first team because of Ashley Cole, and instead spent five years on loan to various different clubs. After just making two appearances for Chelsea, he left permanently in 2014 to join Sunderland. He then signed with Crystal Palace last January, where he is an undisputed starter. The 27-year-old is also a Dutch international, and is a cousin of Swansea City midfielder Leroy Fer. In the #1 spot, we have Leroy Sane who is not only the current fastest player in the Premier League, but is the fastest player ever since the records began. He clocked in at a whopping speed of 35.48 kilometers per hour (22.05 mph) during Manchester City’s 1-0 victory over Chelsea at Stamford Bridge back in September, beating out van Aanholt’s record. The German was signed a reported £37 million, with performance-related add-ons making the fee increase up to £45 million, back in the summer of 2016 from Schalke, and has become one of the best players for City this season with 11 goals and 12 assists. (video) 7 Football (Soccer) Players Who Got Sacked And Why. Published on March 9, 2016 Benfica coach Rui Vitoria spoke about his team’s difficult schedule and Zenit St Petersburg boss Andre Villas Boas at a news conference on Tuesday (8 March) in Saint Petersburg, Russia, ahead of the Champions League match.